Google may have surprised many with yesterday’s introduction of Allo, a WhatsApp-like messaging client, but I think it’s safe to assume that a number of us quickly went from, “This looks like a great app!” to “But wait, what happens to Hangouts?” According to Google, Hangouts isn’t going anywhere for the time being. While Allo has the potential to confuse those trying to figure out which messaging app of Google’s they should use (let’s not forget about Messenger either), it does make sense for Hangouts to live on. After all, Allo only requires that you have a phone number, not a Google account. On the flip side, with Hangouts, you still have a messaging platform that is deeply embedded in Google products because it does require a Google connection. 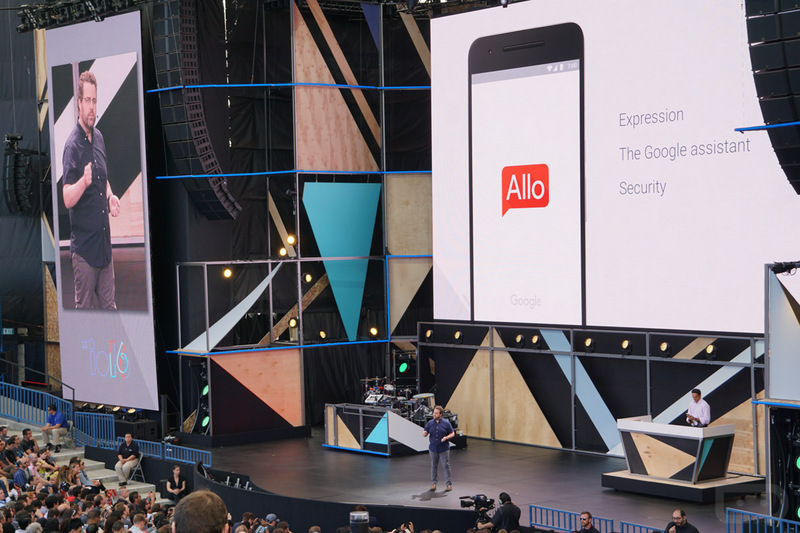 Allo is very much a stand-alone client that has Google built inside of it. That make sense? So have no fear, Hangouts isn’t dying…yet.